The development of the Czechoslovakian society in the postwar was an important historical break in its story. The relations in Europe changed since the European political field got two new great powers, the Soviet Union and the United States of America. They fought together to knock down Nazi Germany. After the victory, the interests of these two countries were increasingly different until they divided into two antagonistic blocks. The paper presented by Klára Pinerová at the XVI. International Oral History Conference, "Between Past and Future: Oral History, Memory and Meaning" in Prague. The paper presented by Kristýna Bušková at the XVI. 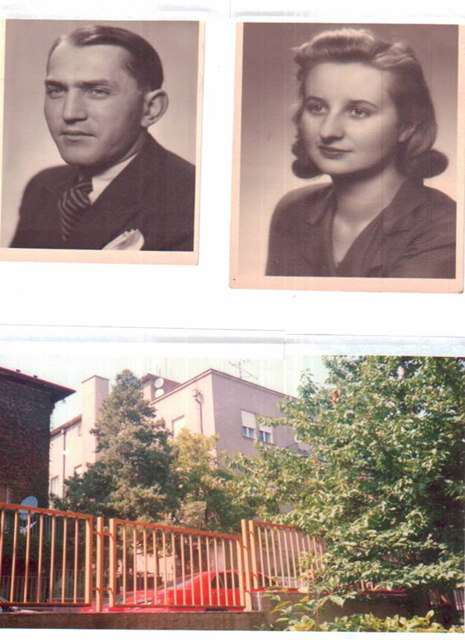 International Oral History Conference, "Between Past and Future: Oral History, Memory and Meaning" in Prague. 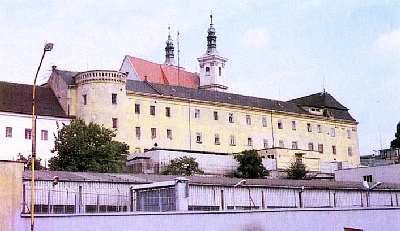 The full rehabilitation of Communist and non-Communist victims of Stalinist repression represented a major problem for the Czechoslovak Communist regime for decades. 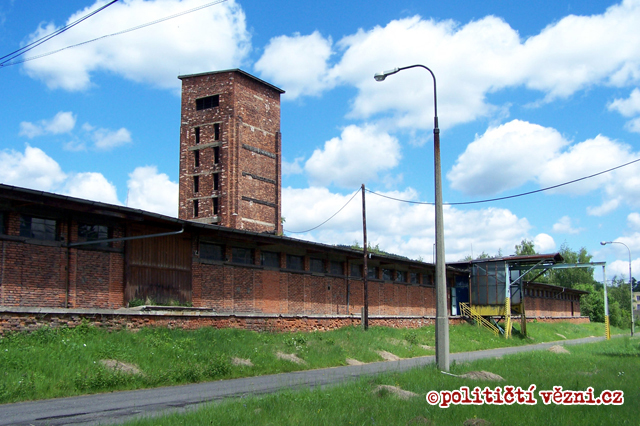 The Memories of the daughters of a political prisoner – Maria a Jana Jurčovičová from Slovakia. This paper was presented at the International Youth Conference in Prague: "Life Stories of Victims of Stalinism". 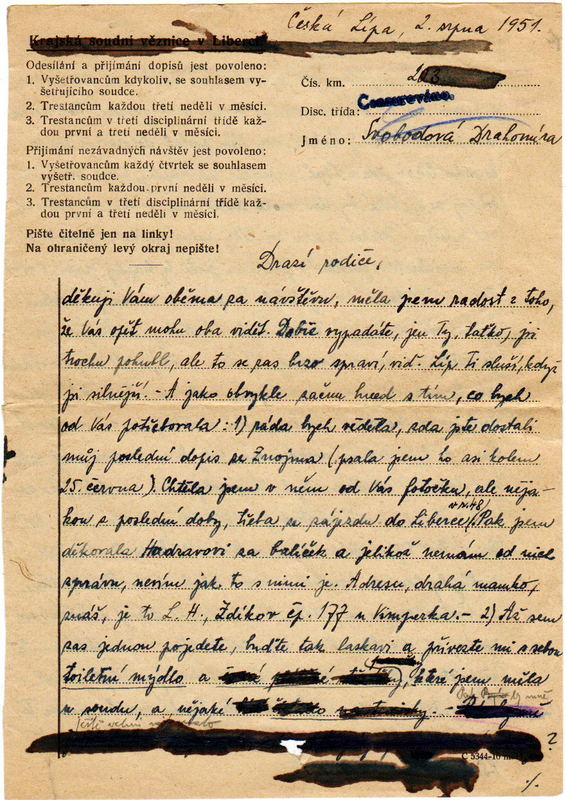 Each letter from prison had to be censored in Communist Czechoslovakia, because it might have contained some forbidden information, complaints about treatment, or a negative comment on Communism. 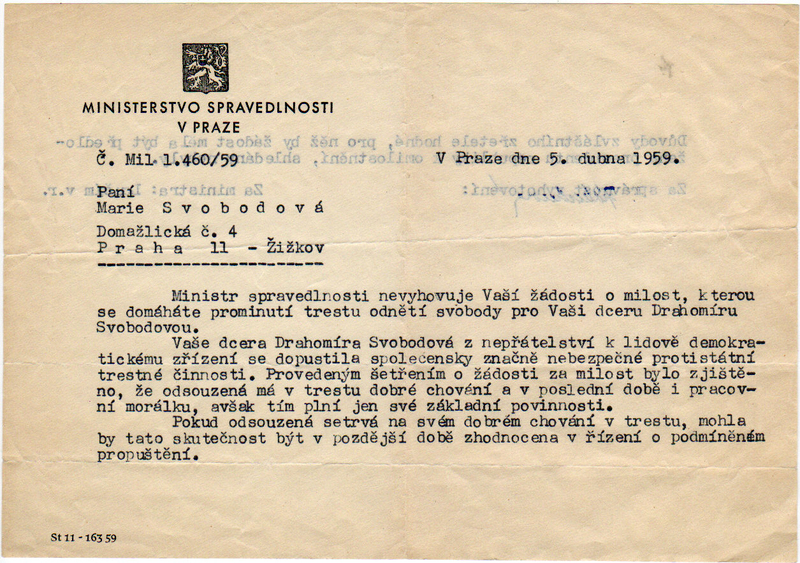 The reply from the Ministry of Justice on a suit for pardon of Drahomíra Svobodová (nowadays Stuchlíková) dated 1959. This map presents the main prisons and forced labour camps in communist Czechoslovakia.